Photo by Brian Brimley. Lighting by Central Arkansas Entertainment. 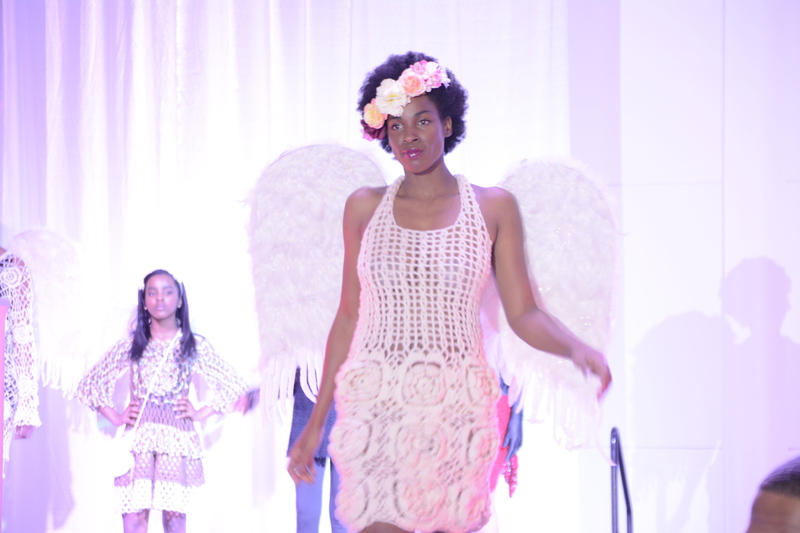 Lacie Cupani with Cupani Fashion made this year’s Valentine’s Day a stylish one for couples in the Central Arkansas area. This special Cupani Cupidon is Inviting You! Valentine’s Day Party was full of love and joy in the air at The Statehouse Convention Center in Little Rock, Arkansas on February 14th, 2015. 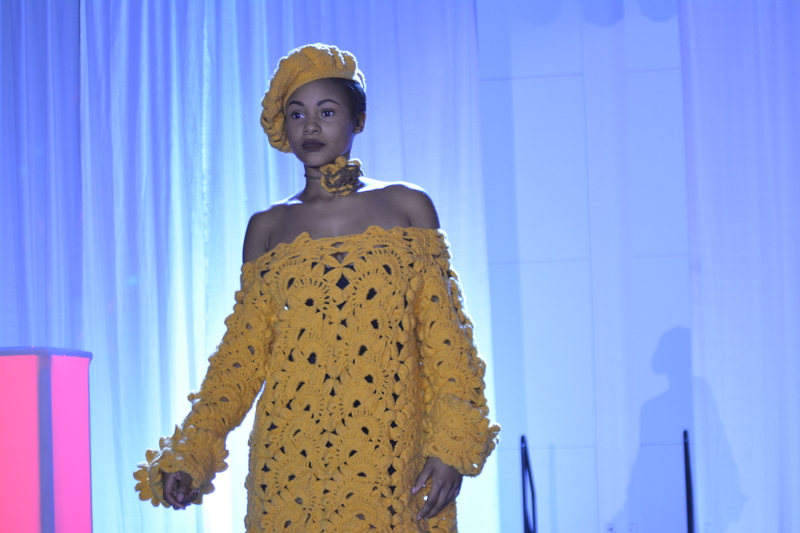 Lacie is the designer of crocheted garments and had the idea of hosting an event that not only brought people together to celebrate love, but also to give back to her community. Photo by Brian Brimley. Garment by Cupani Fashion. The event’s ticket sales yielded 10% of every ticket sold to be donated to the IQEdu – Science Learning Foundation educating youth in Arkansas. Photo by Brian Brimley. (Left to right) DJ Lantz Smith with Central Arkansas Entertainment and Lacie Cupani with Cupani Fashion. “Beauty is the science of appearances that is inspired by desire. Beauty, to Cupani is about being in a comfortable style. When it comes to fashion, everyone has a different taste and desire to express it. The most beautiful look is the style that you pick out of fashion. 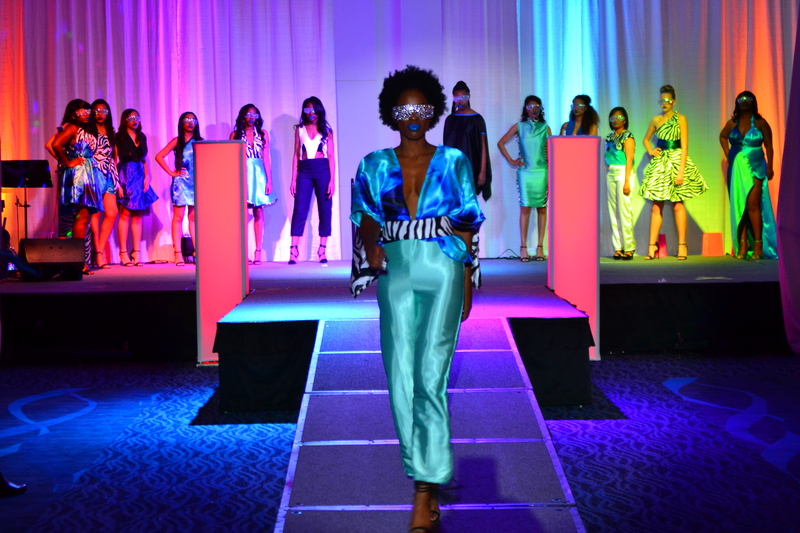 Cupani will handmade design to order your dream style,” says Lacie. 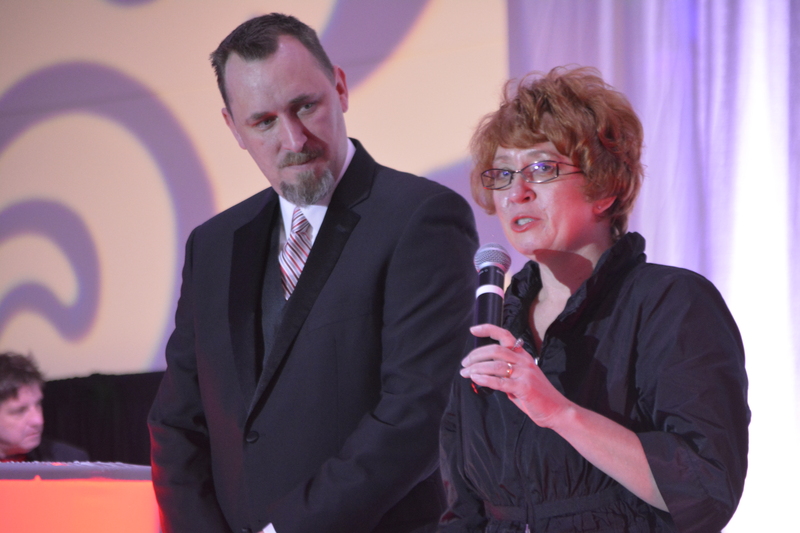 “The Valentine’s Day event donned a special dinner, couple dancing, entertainment provided by Central Arkansas Entertainment and a fashion show. 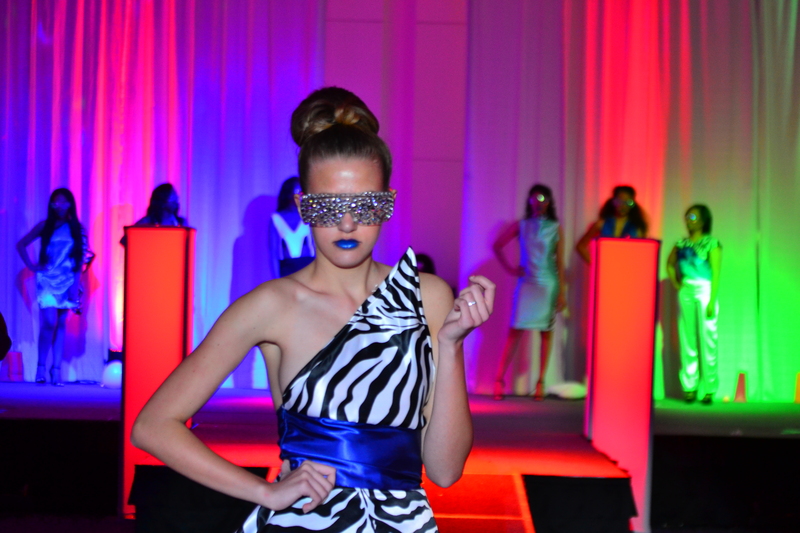 The lighting that Central Arkansas Entertainment brought to the space created a special ambiance and proves that gone are the days of fashion shows relying on the boring lights in venue spaces. Fashion shows and events, in general, are taking aesthetics to the next level if they want to provide a posh experience worth remembering…like this one.